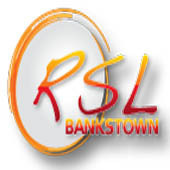 All the documents and resources you need as an NRL Sports Trainer can be downloaded by clicking on the attachments below. 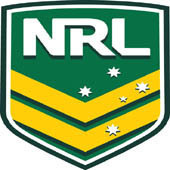 Download the NRL Sports Trainer Manual by clicking here. The manual has been designed as a support resource for the NRL level 1 course and contains a vast amount of information regarding the process of dealing with injuries. 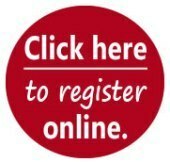 Visit the Australian Resuscitation Council and PlayNRL websites for more information. 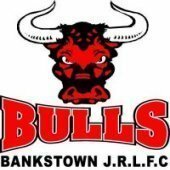 Bankstown Bulls Junior Rugby League Football Club Incorporated.